Yves Cuilleron rejects off-the-shelf ideas. 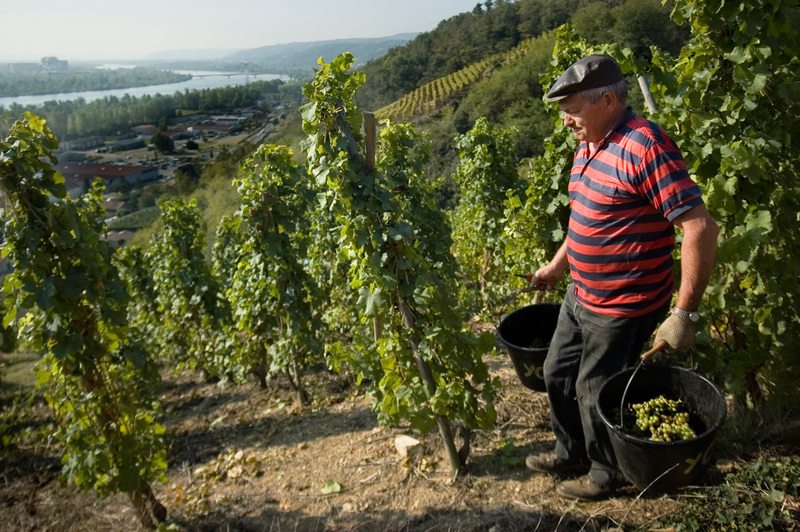 His vision of vine cultivation is highly personal: not conventional, not organic, not biodynamic. 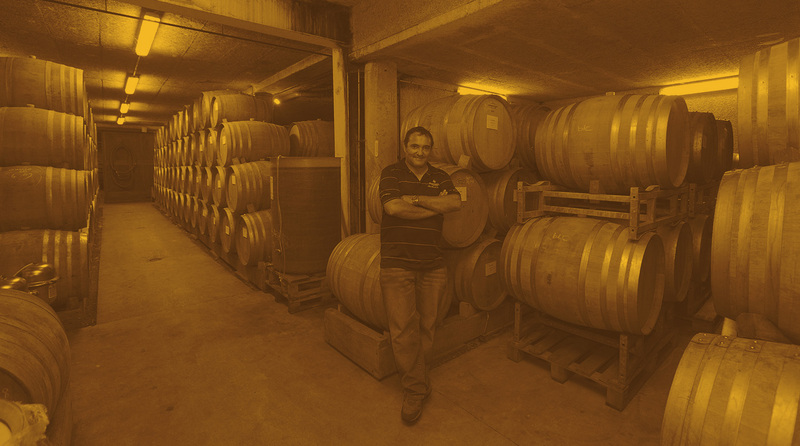 And his philosophy is simple: “Grow the best possible grapes”. He takes an integrated, eco-friendly approach in which observation is key. 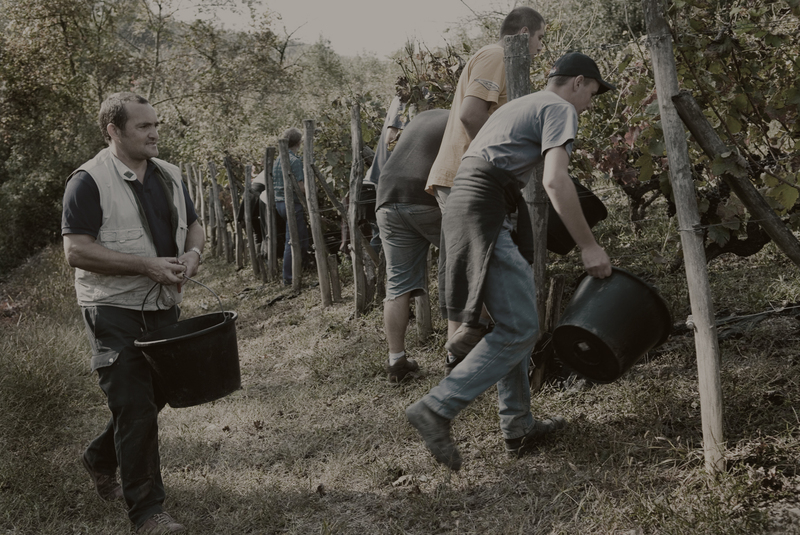 All vine work vital to grape quality is conducted: planting of Viognier vines deriving solely from the family’s own yards (selections massales), and of Syrah vines from high-quality clones and from selections massales. 37 hectares of tightly planted vines, mostly in terraces. High planting density for low vigour. 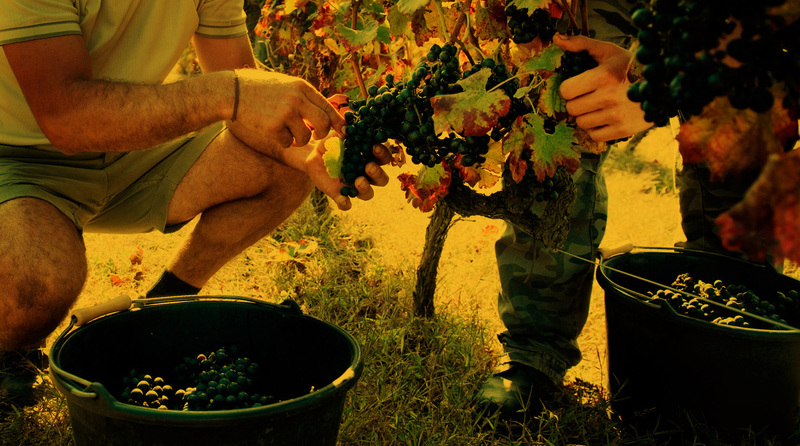 Just a few bunches per vine to ensure high-quality grapes. 38 hectares of loosely planted vines with deep roots and permanent grass cover – to control vigour, limit erosion and activate microbial life in the soil. The soil is not tilled, thus minimising the passage of machinery. Phytosanitary treatments and grass mulching apart, all work is done manually. High standards require considerable labour. Low vine vigour, leaf-thinning and green harvesting maximise ventilation, thus reducing sensitivity to disease – a natural way of protecting our vines and restricting treatments. 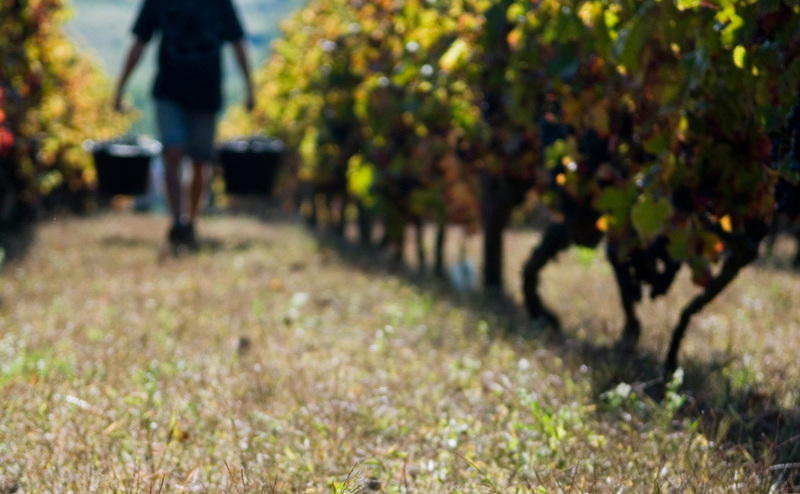 We take a long-term view, mindful of protecting flora, fauna and the organic and physical balance of our soils, to secure the future of our vines. The topology of our vineyards and the risk of erosion make it hard to work the soil, so we must use herbicides. However, we select them based on their toxicity rating, and restrict their application to the vine-growth period. To maintain low vigour, we only use very small amounts of fertilisers, and these are organic. 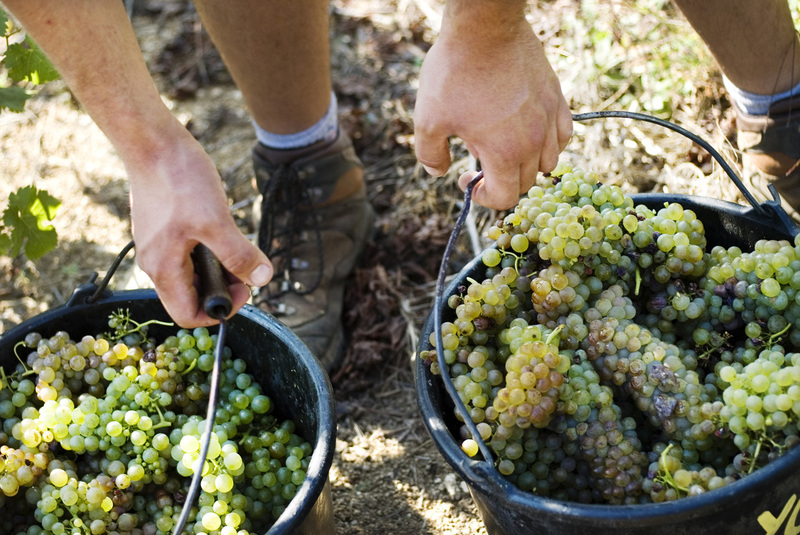 Producing high-quality grapes means using phytosanitary treatments. Every year we draw up our treatment calendar, then adapt our applications to weather conditions and to what the vines require. Our objective is to minimise treatments – and our annual average is just three to five treatments. What matters is alternating the various active ingredients, such as sulphur and copper, to maximise efficiency with the smallest amount of product. Products are selected based on their toxicity rating (for user and environment), but also on their doses of active ingredients. 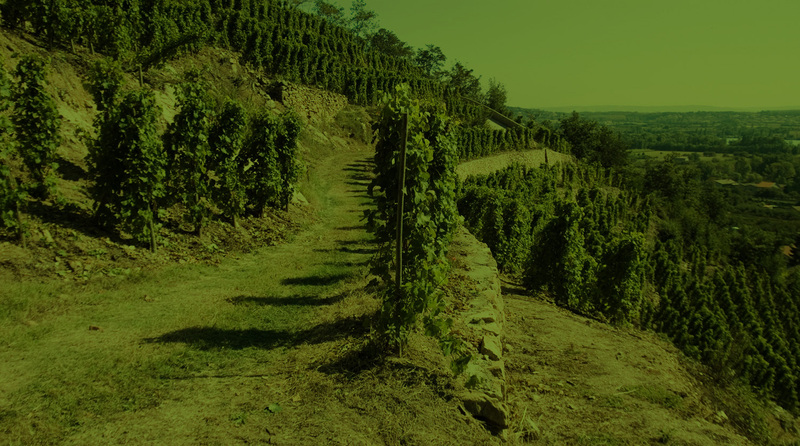 We do not want to jeopardise the future of our vineyards. Since summer 2012, the estate has had its own system for treating wastewater soiled by phytosanitary products. 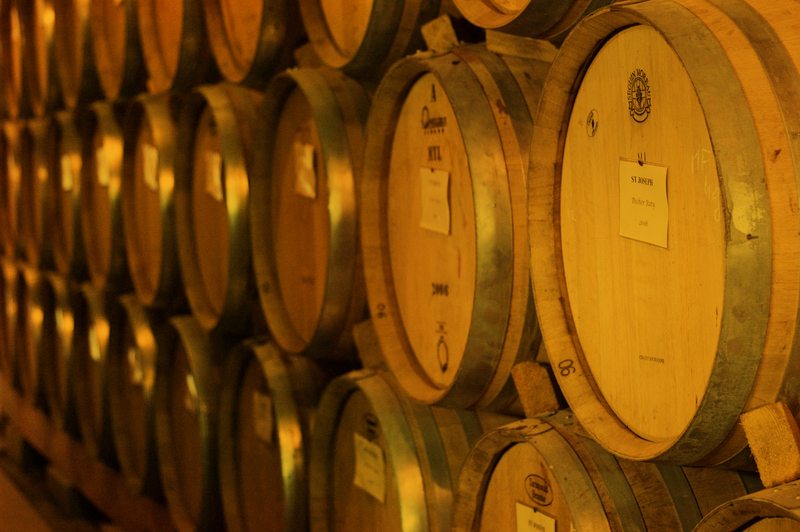 This facility was designed to comply with changing regulations and guidelines from France’s Environmental Ministry – another step that marks Cave Yves Cuilleron out as a local wine & vine pioneer. In most of our plots, we have not used insecticides for more than 20 years. In some problematic areas, we use a pest-control technique called sexual confusion, which is kind to the environment and to the beneficial insects in our vineyards.